Apple has officially released OS X Server 3.1.2 Final Update and OS X Server 3.2 Developer Preview Update (Build: 13S5115, App Version: 3.1.50) with support for Xcode 6.0 for Mac general users and OS X developers. The final version of OS X Server 3.1.2 Update is compatible with OS X v10.9.3 Mavericks and OS X Server 3.2 Developer Preview Update is compatible with OS X v10.9.4 Mavericks. Mac developers and users can Download OS X Server 3.1.2 Final and OS X Server 3.2 DP 1 (13S5115) .DMG Update File via Direct Links. 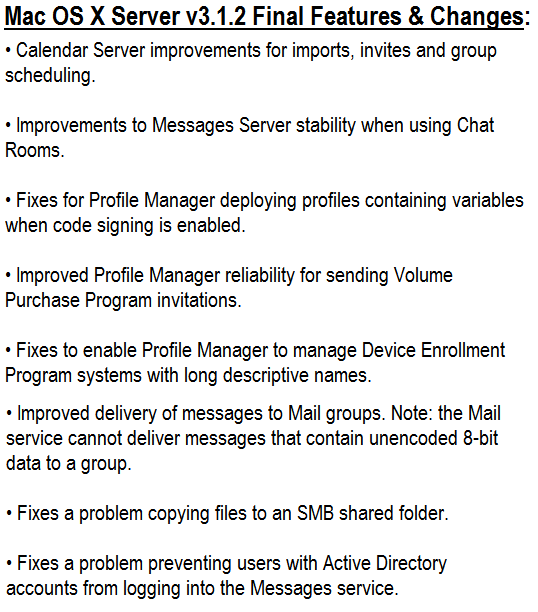 What's New in OS X Server 3.1.2 Final Features & Changes? 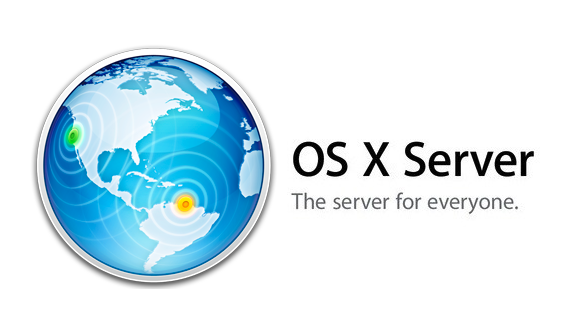 What's New in OS X Server 3.2 DP 1 Features & Changes? Following Apple Mac hardware devices running Mac OS X Mavericks software versions i.e. OS X v10.9.3 or later for OS X Server 3.1.2 Final installation and OS X v10.9.4 or later for OS X Server 3.2 Developer Preview installation is compatible and supported. Below mentioned minimum system requirements are mandatory. How to Manually Install OS X Server 3.1.2 Final and OS X Server 3.2 DP Updates? Mac OS X Server v3.1.2 Final comprises OS X Server v3.0, v3.0.1, v3.0.2, v3.0.3, v3.1 and v3.1.1 software updates, Whereas OS X Server v3.2 Developer Preview Update (Build: 13S5115, App Version: 3.1.50) with support for Xcode 6.0 is still in beta phase for testing and experimental purpose. OS X Server v3.1.2 is also officially available at Mac App Store, But if you want to manually install these updates for Free, just go to Updates pane >> Click the Update button. After complete of installation process, open Server App to finish setting up your previously-configured services. For more information and details, Click HERE. Mac OS X Server 3.1.2 Final and OS X Server 3.2 DP is available in nine different multiple languages i.e. English, Chinese, Dutch, French, German, Italian, Japanese, Korean & Spanish. The official Direct Download Links of OS X Server 3.2 DP 1 (13S5115) and OS X Server 3.1.2 Final .DMG Update File is available below. How to Download OS X Server 3.2 DP 1 (13S5115) and OS X Server 3.1.2 Final Updates Manually?